Need day porter service for your Middleburg Heights business? If your business needs to look good all day long, you need a Middleburg Heights professional day porter service. JayKay Janitorial & Cleaning Services LLC has been in the commercial cleaning business since, 2008, offering Middleburg Heights, OH clients discreet and courteous day porters. JayKay Janitorial & Cleaning Services LLC porters will provide continual wipe down of all high touch surfaces for maximum cleanliness and sanitation. Call (216) 505-1610 to enquire about day porter service for your Middleburg Heights office or business. JayKay Janitorial & Cleaning Services LLC focuses on all the details that keep your Middleburg Heights facility clean throughout the day. 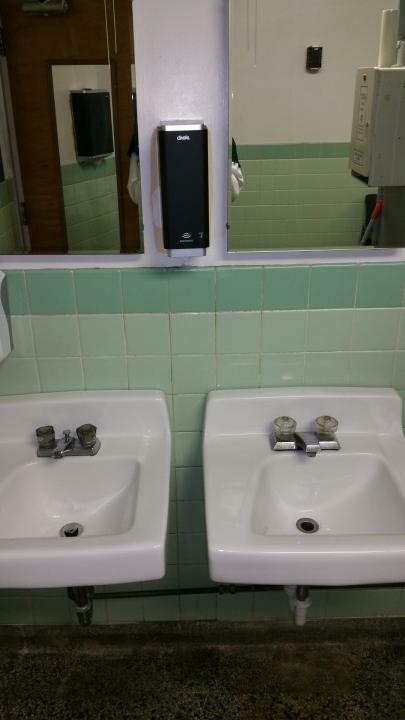 JayKay Janitorial & Cleaning Services LLC's Middleburg Heights porters and matrons will make sure all paper products are restocked, including; toilet tissue, paper towels, facial tissues, hand soap, seat protectors, and any other specialty products your restroom may have. Keep your Middleburg Heights customers coming back with a neat, clean environment that reflects your commitment to superior customer service. Call (216) 505-1610 today for first class porter service for your Middleburg Heights, Ohio business. JayKay Janitorial & Cleaning Services LLC has been cleaning Middleburg Heights for more than 11 years.